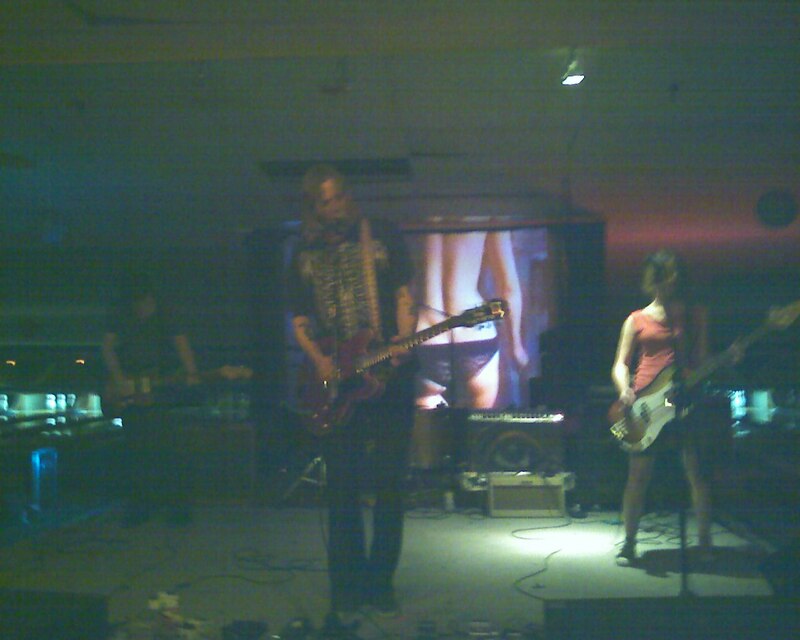 Hey I was at this show!! 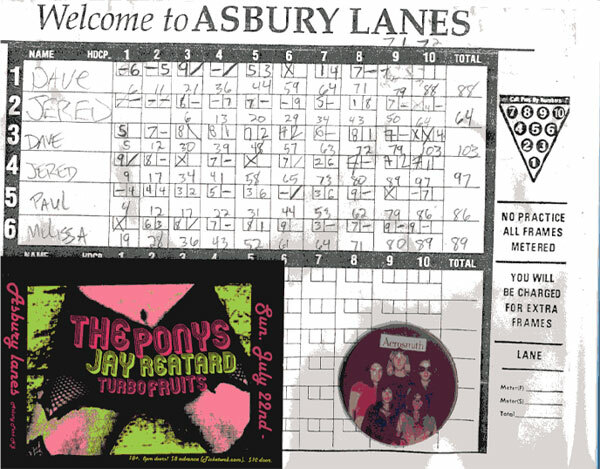 I’m only mentioning this to point out that I was one maybe three dozen or so in attendance, which is shame as both the Ponys and Mr Reatard were fantasic and Asbury Lanes is fine venue. Bowling plus Rock n Roll equals good times. If only Jay Reatard had ANY records for sale I would’ve been totally satisfied. is there a way to take public transport to asbury lanes? i haven’t figured that one out yet. if i did, i would have been there.